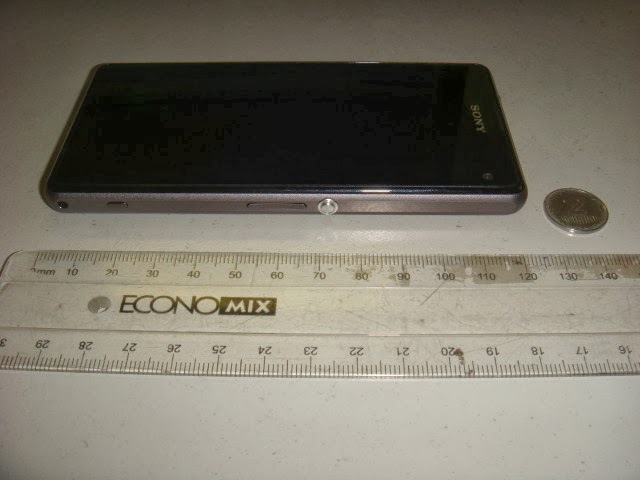 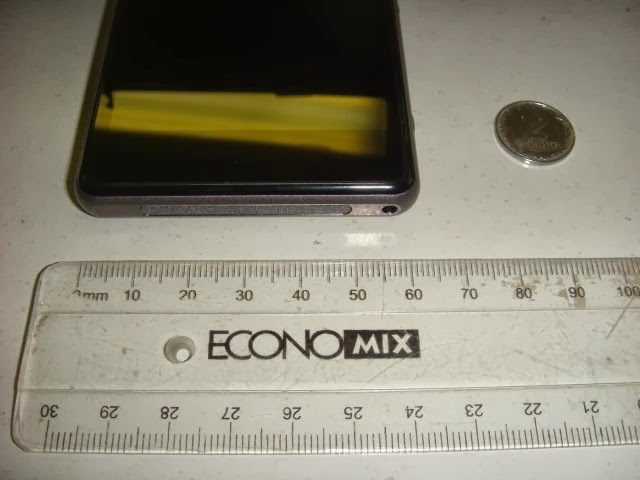 We have already seen the Sony Xperia Z1s “mini” leaked a couple of times, but now we have some new photos of it, with a ruler in the picture that proofs it’s smaller size. 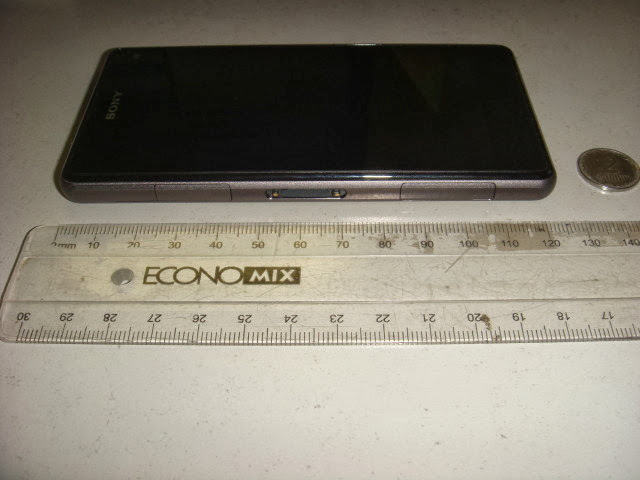 The Sony logo on the front confirms that this is the international version. 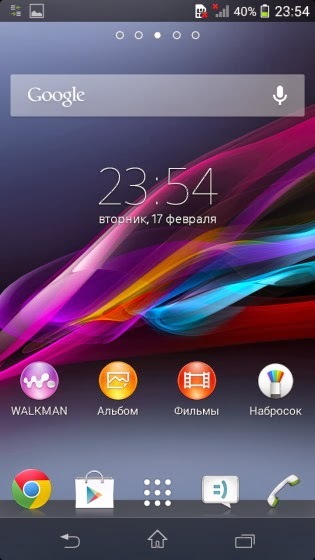 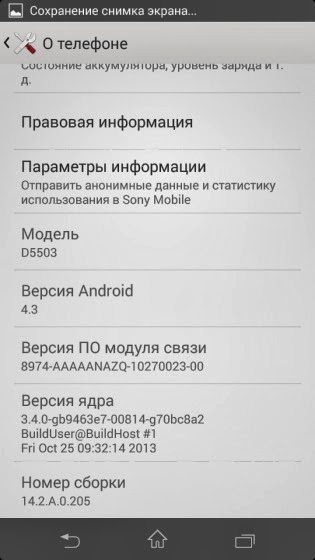 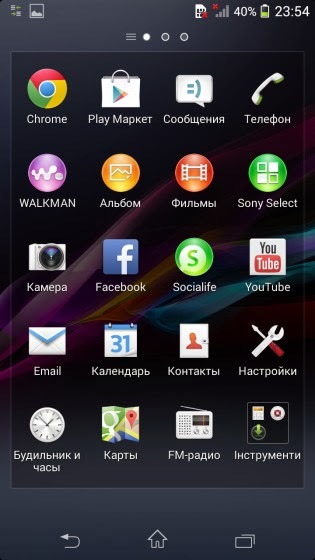 Also some screenshots from the Xperia Z1s shows that the model number is D5503, and that it’s running Android 4.3. 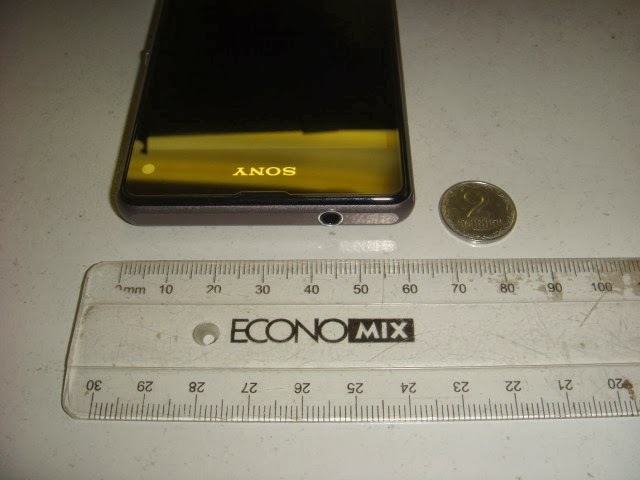 It also looks like the rumor was true that it will have 2GB RAM and 16GB internal storage. 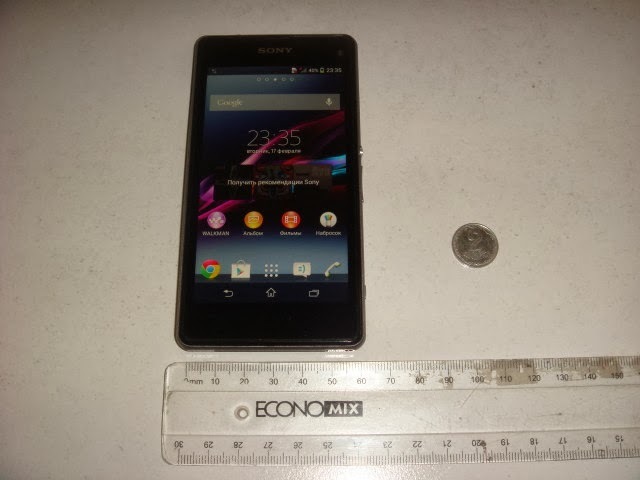 To me that means that we probably will see the Xperia Z1 mini released next month, because Sony has said that they will push out an Android 4.3 update to the Xperia Z1 in December.